Do you need some strength and joy? Would you pray with me? Grab my hand. Loved this post! I’ve been having a rough go of finding a job in my new town. Every position I applied for in my hometown, I was hired immediately and with enthusiasm. For over a month, I’ve faced multiple rejections and even being ignored by hopeful employers, leaving my extroverted self home alone all day wondering why I haven’t been accepted for positions for which I’m definitely qualified. Strength and joy have been waning in many moments, so I am thankful for the reminder that we can be found and satisfied at the Lord’s feet. 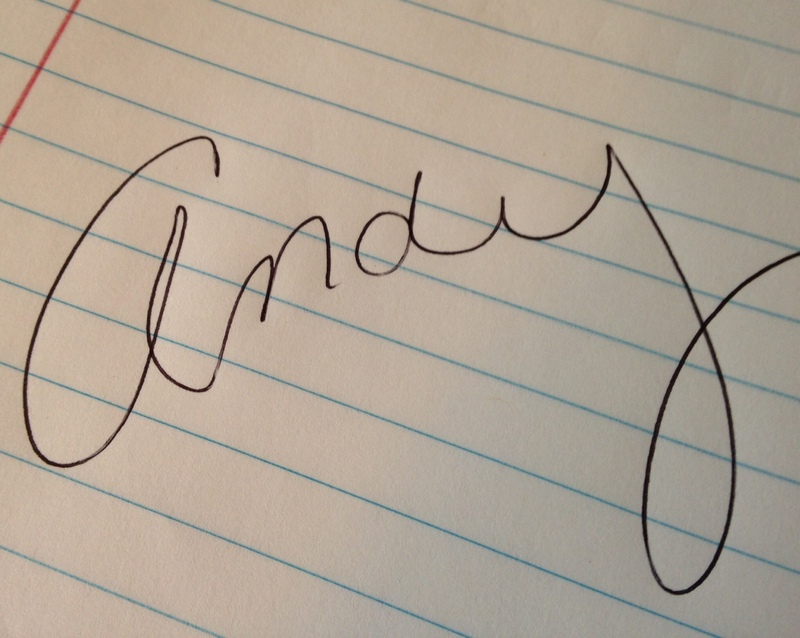 Thank you, Andy! Oh Samantha! I’ll be praying for you. Trust his timing. Maybe the right job hasn’t opened up yet, or maybe he wants you to have a little vacation with him writing! Or starting a Word Weavers. 🙂 No, not really, but writing yes. I’ll be praying. I’ve known for quite some time my own great need for silence and aloneness. People are often shocked when I tell them I’m more of an introvert than an extrovert. I’ve often retreated at reunions or parties to the outdoors or even the bathroom to soak up some solitude. And yes, there ARE indeed different kinds of being alone. I like the way you compared them. Wonderful thoughts. Thank you, my soulmate. We still seem to be traveling down the same road; I smiled to read how you have just now discovered this need that I discovered some miles back. I love how He found a way to extend your young arm and my old one far enough to reach each other. Traveling. Heading to Minn. and N.D. to visit loved ones. 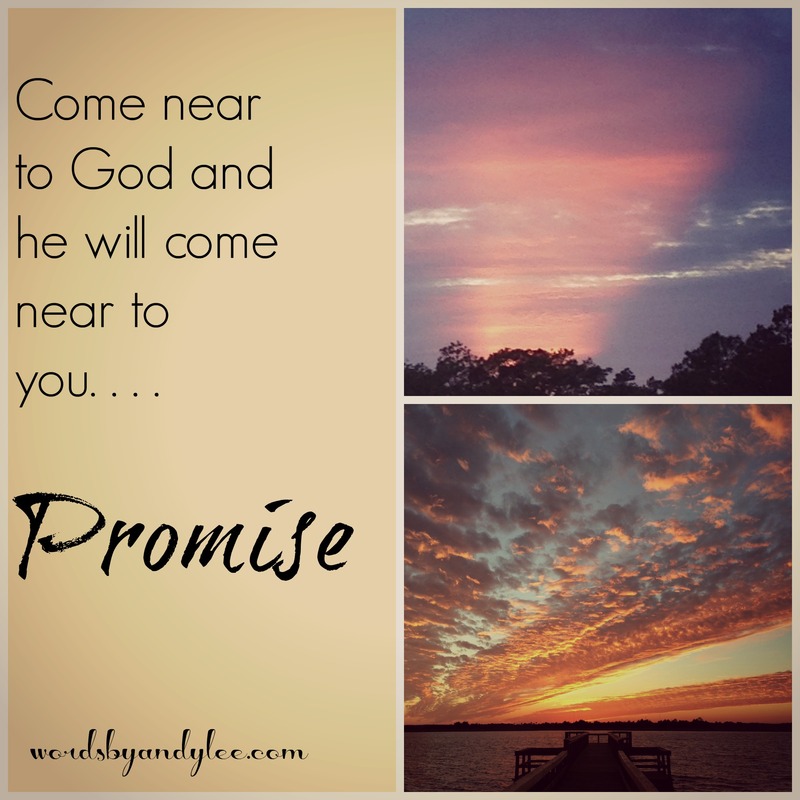 Yesterday morning I did not have my quiet alone time at the Lord’s standing place. It was all hustle and hurry. I was jangle inside all day. I determined I would have it this morning. And I am at this very minute as I pause my conversation with God to write you, my sister in Christ. Love you Patricia! Have a safe and blessed trip. I’ll pray for your quiet time.